According to Google studies, 88% of all “near me” searches came from a mobile device, which has also seen a 146% increase year over year. If you’re a local businessman who’s not yet started to prioritize your business in the local area, now is the time to get started. With so many different factors to push your business out there in the local market, where do you even begin? Here are some helpful tips that will give you an edge from your competitors. 1. Page Titles & Meta Description. One of the fundamental steps to push out your keywords is customizing your page title and meta descriptions to give the user exactly what they are looking for strategically. If you want to be found in the local area, be sure to add the city and geographic area to help narrow down your target audience. 2. Use Online Directories and Citations. Ensuring your business is listed on search engines and sites will immediately help bring in high-traffic online directories. One important tip when registering a new business listing is to make sure the primary information such as business name, address, website, etc., are accurate and consistent throughout. 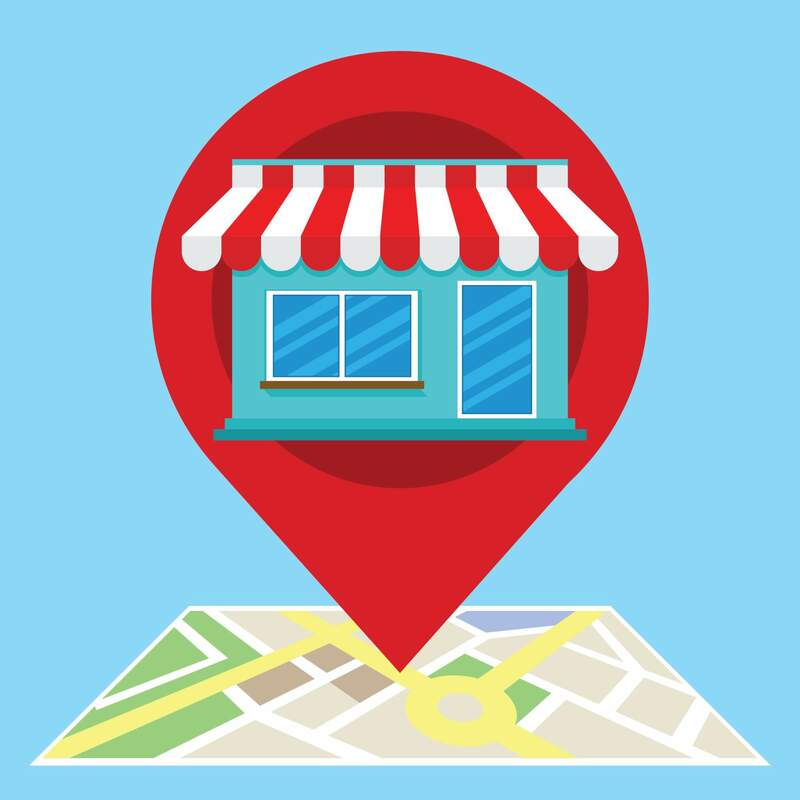 One of the most important things local businesses can do is claim their company on Google My Business. When appropriately optimized, this will give businesses an advantage and exposure on the Google 3-pack. Claiming your Google My Business profile is relatively simple. Once registered, Google will send out a PIN number to you which you will need to verify your business. Adding as much information to your business page will help your customers to learn more. Reviews have played an important role for customers. As a matter of fact, studies have found that 84% of consumers trust them as much as personal recommendations. Google can acknowledge high-quality reviews and will help push your online presence above the rest so it is important to ask your customers to write reviews for you. Producing high-quality content locally such as blog posts, online Q&A or even social media posts will help differentiate yourself in the market. Focus on the key messages and ensure they are relevant, informative, and actionable to stay ahead of the competition.